We are called San Antonio Top Limo for a reason. 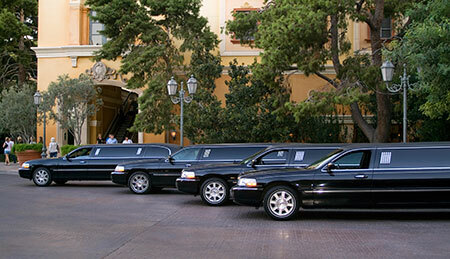 We provide top of the line limo services for you and your family/friends at competitive prices in the San Antonio area. Choose from our extensive limousine lineup and find the limousine that fits your needs. Our company has been certified by the city of San Antonio, so you know we are legit. Our drivers are also trained and checked for every drive, so your safety is assured during every single drive you take with us. Our fleet consists of Chrysler 300 luxury sedans, Lincoln stretched sedans, SUV limo, Hummer limos, and party busses. You get to choose from all these options for your event. Heading out on a nice family dinner and don’t want to worry about driving there and back? Our sedans are perfect for that. With up to 4 passengers, our luxury sedans really speak comfort. Spacious leg room and plush leather seats, along with surround sound speakers will make the ride smooth and relaxing. Our stretched sedans are great for those extra family members or friends you want to bring along to any event you may be going to. Add in a wet bar to the mix so you can bring your own beverages and keep them cool while your outside of the vehicle. 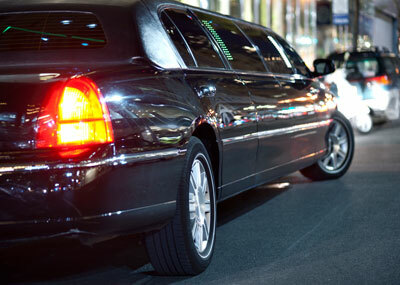 Our SUV and Hummer limos are great for even more passengers. They also include flat screen TV’s for your enjoyment. Heading to a Spurs’ game with tons of friends? Reserve on of our SUV or Hummer limos and get ready for some great Spurs action. Or if you’re that guy who has an overflowing amount of tickets, you can just ask about our party busses. You can fit all the people you need to inside, and head of to the game or any other event while partying. When you call us, we do require you to make a reservation for your limousine. There are fees associated with reservations as well, but this just ensures you really do want us to take you for the ride of your life. The deposit we require is not overly expensive either, so don’t worry about that part. Just give us a call and ask about our pricing and other information and we will tell you everything you need to know. San Antonio Top Limo is your limousine company for the best limo experience in San Antonio and the surrounding areas. With our extensive lineup, competitive pricing, and professional chauffeurs, you will be getting the best VIP treatment you’ve ever had. Head out to any event of your choosing in style. Choose from any of our vehicles and get ready for the ride of your life. Our chauffeurs will arrive on time to make sure you get to your destination on time as well. Don’t worry about the driving part, because our chauffeurs are trained in every single one of our vehicles. So give us a call today and we can hook you up with an amazing limousine.